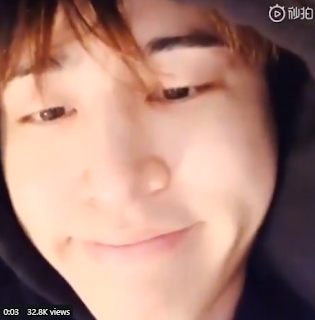 190212 Hanbin on CH+ : "If you want something, please comment under YG's instagram"
Hanbin: Oh Bobby and B.I? It's true that we'll be releasing around May. I was hoping for April but we have so many fanmeets around that time so it became May. Recording is finished because we thought we would release in April but it became May. Hanbin: If we released in April, we wouldn't be able to promote it well because of all of our fanmeets. Hanbin: As for the solo album, I was preparing it but I don't think I'm fully prepared. But the stuff I made in the past 4 years would also go to waste. 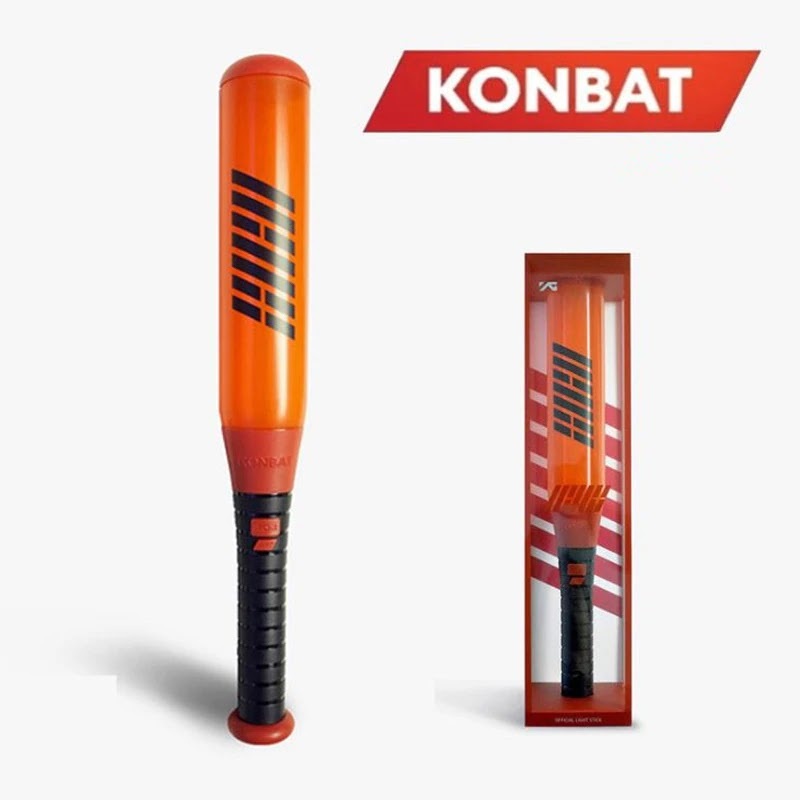 It will probably go Unit-iKON-Solo. I pushed for the unit album. Hanbin: I wanted to work on iKON but the stress was a lot so I switched to the unit because through that I'm able to enjoy and have fun for the first time in a while. Hanbin: We have plans for an NA tour. It will happen this year or else I'll get mad. Hanbin: As for iKON comeback, I'm planning for Fall. But I don't know. I can make all these plans but will it happen just like that? The company has to agree. I'm thinking about Winter for the solo and another iKON comeback in the winter. Hanbin: If you want something, please comment under YG's instagram. That way he'll see it. Hanbin: As for Europe, I'm not sure. Probably after NA. I want to go to NA, South America, China, and Europe. I'll make it all happen within the next year. We'll start and finish in Korea. Hanbin: If I don't come out with a solo soon, I'll release stuff on soundcloud. Hanbin: The solo I release will be so much better than anything I've uploaded. Way better. Hanbin: I have vocal cord nodules. I got it checked in February and went recently and it got even bigger. So now I have to get surgery for it. Hanbin: Oh the rumors that idols hook up at ISAC? I heard those rumors too before we attended. But it's nothing like that. Aside from the people we already knew everyone was strangers to us. And we were all just tired. Hanbin: iKON TV 2? If our schedules allow..it would be nice to do in between fanmeets but it's a lot more tiring than you would think. Not just for us, but also our staff. But I would love to do it. Hanbin: I have to do tours this year. North America, South America, Europe, Japan. In two years, we will go to 6 different regions. With new songs. Ok.
Hanbin: The reason I want to keep creating new music is this. You all hear the song as its released. I hear the song as its being made, when its recorded, when we perform, when we do concerts. I get sick of them. Thats why I want to keep creating. Hanbin: Before I die I will release all the songs that I made. Somehow someway. Otherwise it would be too much of a waste of my time, my energy, my being. Hanbin: I will go to Norway for sure! Australia was really fun. France is cool! Hanbin: If we do concerts in Europe will people go? right now there's about 10 people from Europe in chat. If those people can all go, then we'll go for sure. Hanbin: Someone said they've been waiting for us to come to 4 years. I'm sorry. We will work harder. Hanbin: But you guys aren't waiting as much as last year, right? Even last year we had a comeback 4 times. Aigooo~ That was a shock for our company. Hanbin: If it were up to me, I wanted to end New Kids with Goodbye Road. Because I'm Ok was another slow song. I would've wanted to start the new series with I'm Ok. He left to go eat! 0 Response to "190212 Hanbin on CH+ : "If you want something, please comment under YG's instagram""